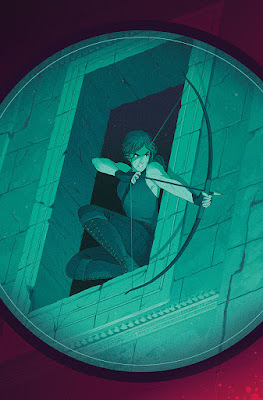 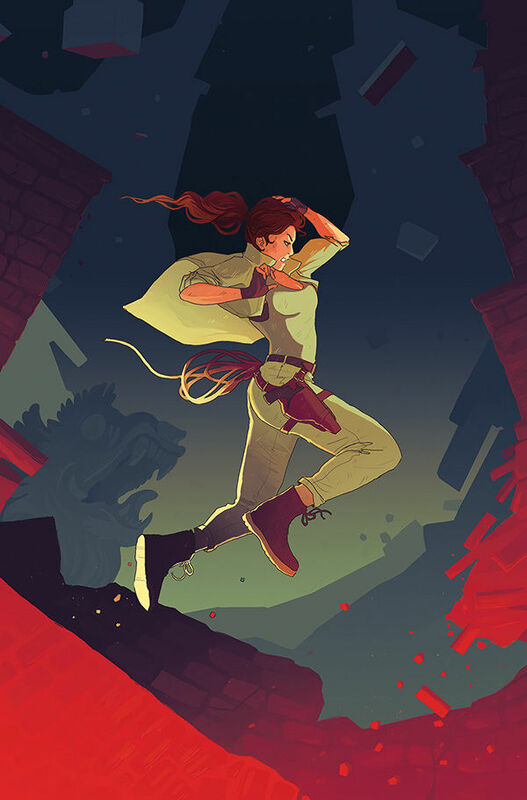 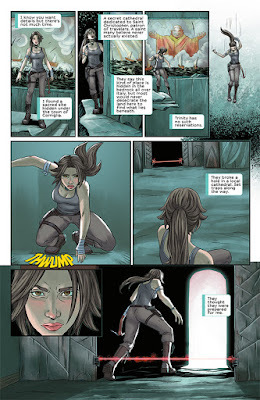 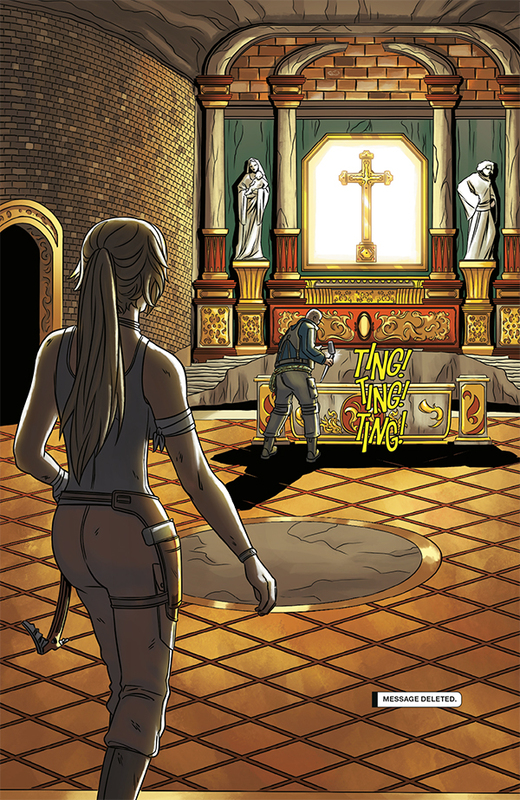 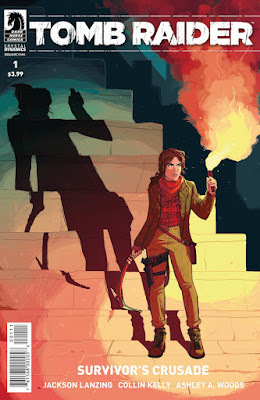 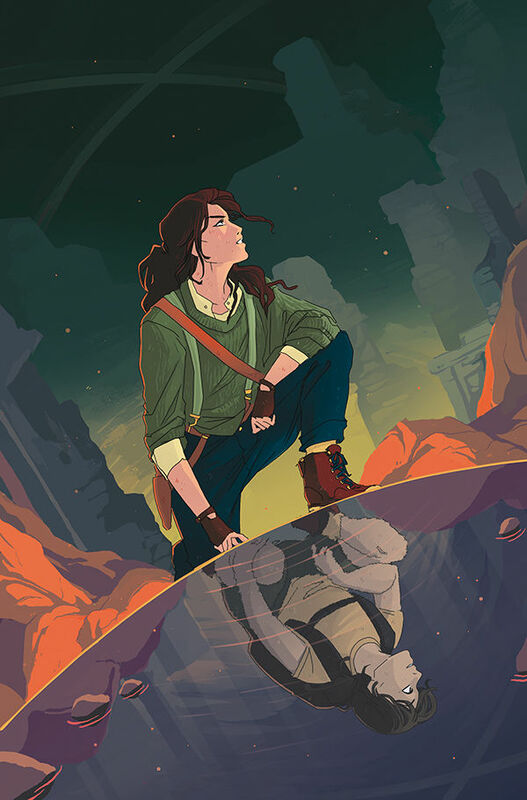 The next Tomb Raider comic mini-series from Dark Horse, entitled Survivor's Crusade is available today! 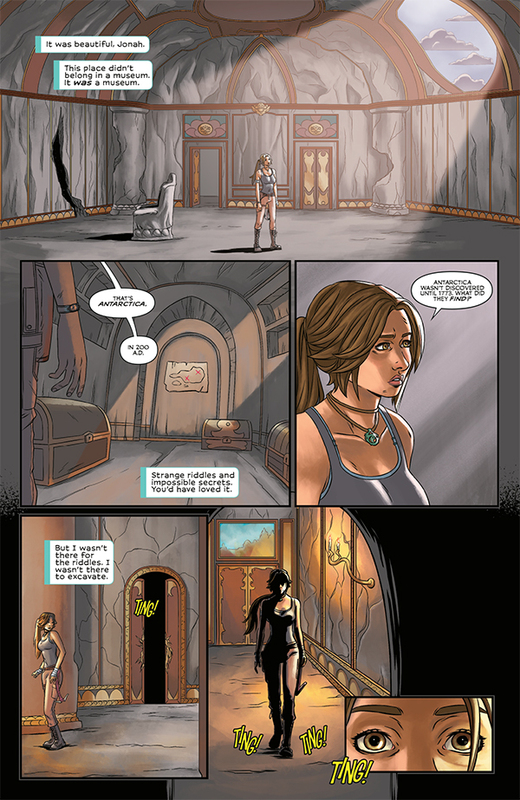 Lara is on a mission to find out what really happened to her father when he died. I love the art style and deep colors so far and can't wait to read the story. 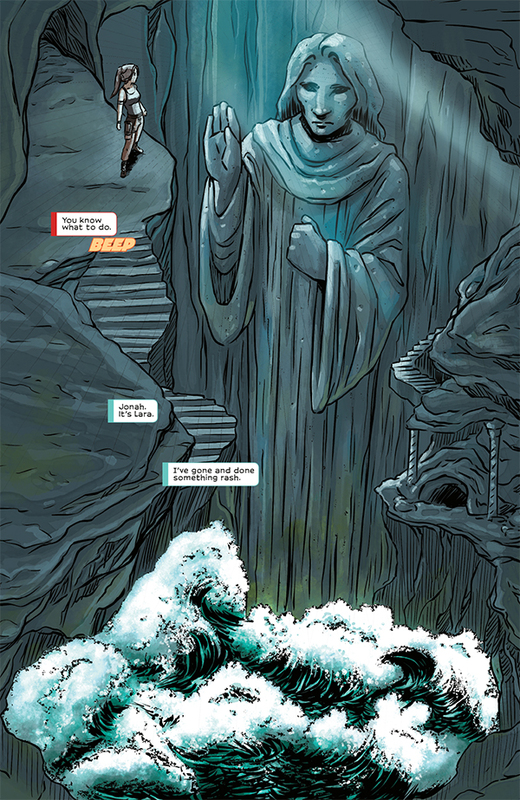 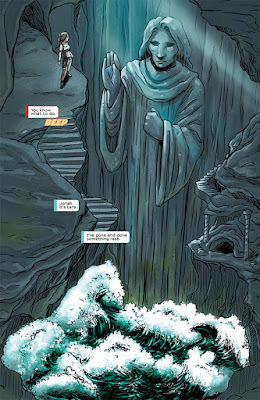 Get issue one of a four part series online or from your local comic book retailer now. 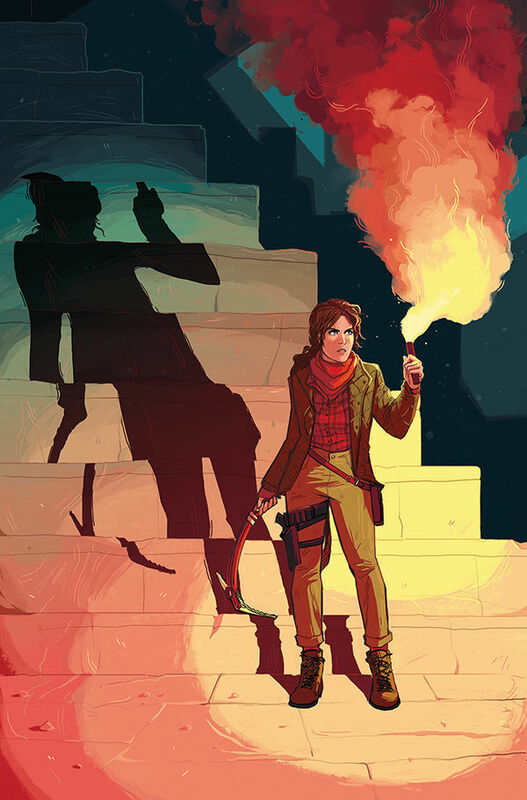 Preview issue one and the subsequent covers below. 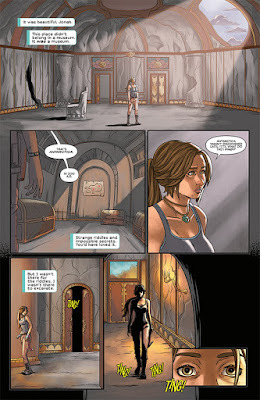 "In Tomb Raider: Survivor’s Crusade, Lara Croft has unfinished business. After facing Trinity in Siberia, she’s driven to unravel the mystery behind her father’s death. After pushing her training to the limit and following clues that lead to more questions than answers, Lara is prepared to put everything on the line to uncover the truth."